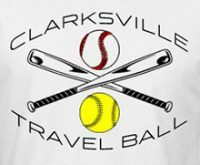 Clarksville, TN – This weekend, May 28th and 29th, USSSA baseball presents the Cumberland Bank & Trust Memorial Tournament. 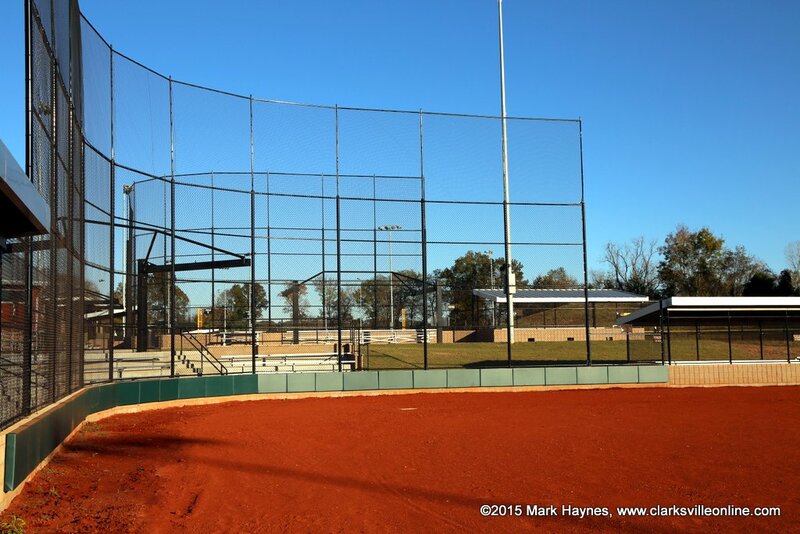 Teams from Tennessee and Kentucky will be playing on Saturday and Sunday at RichEllen Park. Pool schedules will be posted on the USSSA website by Thursday morning. We will also post the schedule on FaceBook for your convenience. We encourage everyone to come out this weekend for some great baseball from our 10U – 12U age groups. There is a gate fee of $7.00 per person per day over the age of 12. One cooler is permitted per team only. Montgomery Central Little League will be operating the concession stands so there will be food and drinks at the park for purchase. Looking forward to a great weekend of baseball as we as a country take time this weekend to remember those who died while serving in the US Military. The primary focus of USSSA is the development of programs that allow for teams of all skill levels to compete against one another. USSSA believes the overall development of all players can be enhanced by the experience and fun of state and national tournament play. RichEllen Park is located just off Highway 149, 2 miles past Hilltop Super Market on the left. 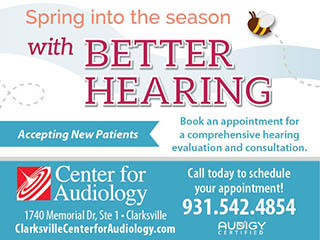 For any questions, please contact Brian Walker at 931.561.0512.